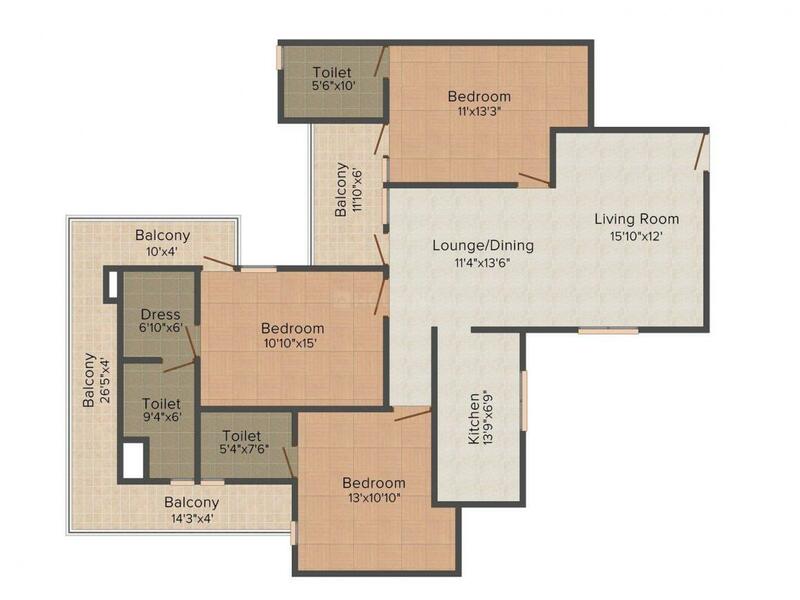 2143.00 sqft. - 3143.00 sqft. 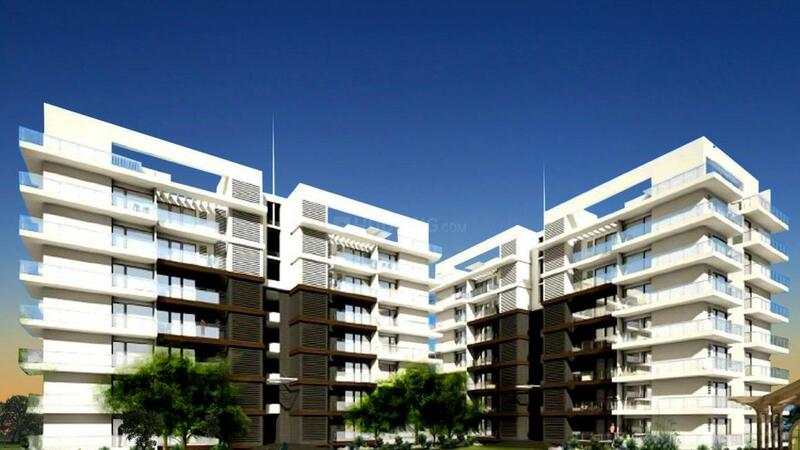 Pinnacle Residency is where you will appreciate the most in the fresh, clean air and harmonious locale. The beautiful hill view and the park besides the possession will mesmerize you. A beautiful abode with all goodies is in store for you here. This gorgeous piece of paradise offers a life of freshness and comfort nestled in the heart of nature. Pinnacle Residency comes with all modern facilities, recreational activities and more to contain the lifestyle and requirements of modern ultra lavishness living. If you are looking for the perfect paradise home, Pinnacle Residency is the place you need to look at, a property that defines the art of peaceful living. 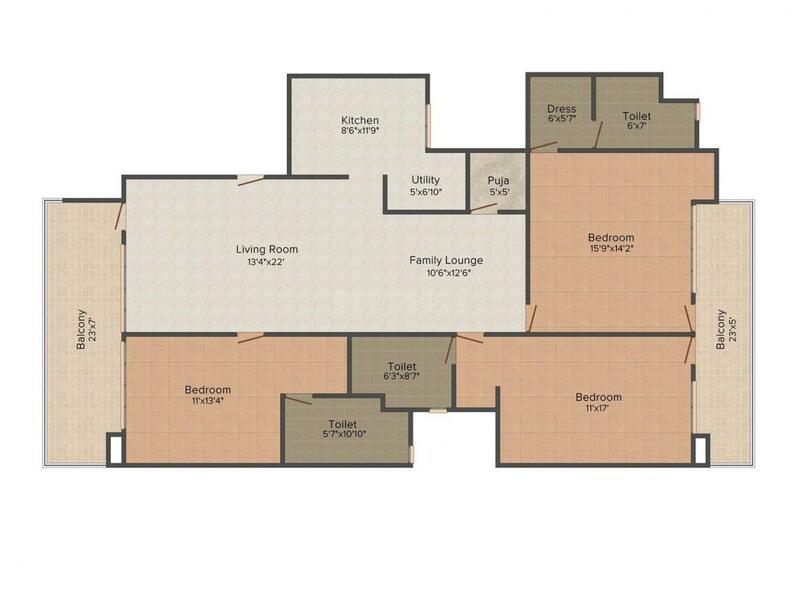 Carpet Area : 1500.00 sqft. Jakhan is located in the most beautiful city of Dehradun, Uttarakhand. Connectivity with the most prime hub of Dehradun is direct linked from all the major roads. A drive from Rajpur Road to Mussoorie is simply awe-inspiring. Rajpur Road connects to Mussoorie Road on one side and Chakarata Road on the other giving strong access to travel in and out of the locale. Driving through misty mountains, watching flowers blooming, glancing frequently to the views of the Doon Valley below leaves you fascinated. Besides the natural beauty, this place is a hub of all city attraction which one can think of. Dehradhun Airport and railway station are in close proximity. There are marketplaces, schools, colleges and many other civic amenities which brings attraction to this place. 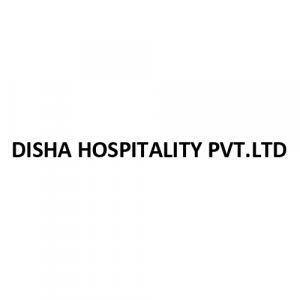 Disha Hospitality is a premium developer who has vast experience in construction and development of residential and commercial projects. They have many accomplished projects which enable them with the knowledge and skill of choosing the best quality material possible and hiring the best designers, architects and engineers possible. Their constructions result in a sample of opulence and luxury that attracts clients towards them. They have mastered the art of charming the clients by providing value for money projects. They ensure that the projects are started in the most strategic location possible with world class amenities and features giving the project an ideal dream home feel. They have earned a great clientele with this vision and farsightedness which they plan to continue doing the same in future with their wonderful upcoming projects.